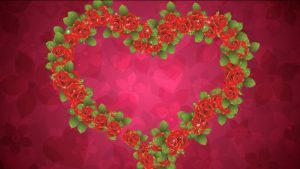 Buy pink flowers hearts video for title, intro. Heart for wedding. 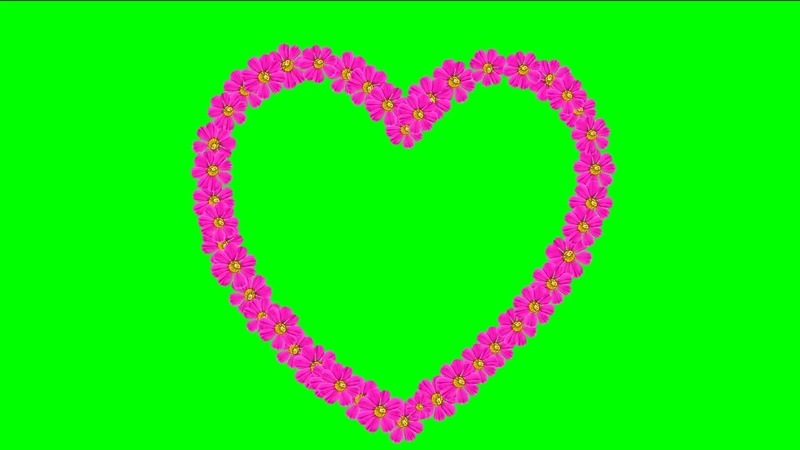 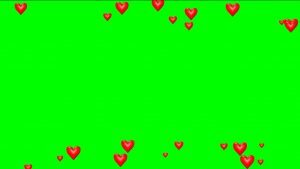 Animated pink flower Heart video for Wedding and Love Story Video with green chroma key. 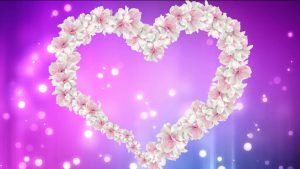 Video background pink flowers heart for Love video backgrounds, title, intro, presentation.